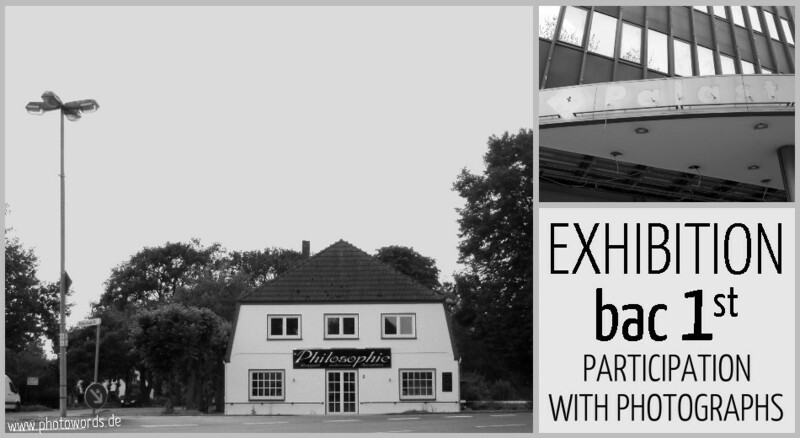 Some of my photographs were shown at the 'bac 1st exhibition' in early autumn 2012. 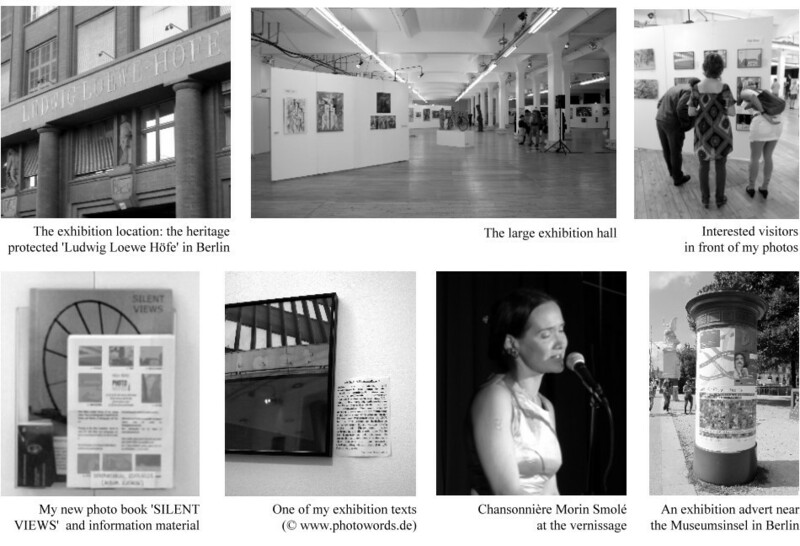 The interesting exhibition with many artists from over 20 countries was held at the Loewe Saal in Berlin. It was organised by the Berlin Art Club and a nice catalogue was published, too. Please note that the copyright for the bac 1st flyer above is reserved by bac - Berlin Art Club.